It doesn’t come as a surprise that senior cats have special needs that are different from those of younger cats. But how do you that your feline friend is a senior? Generally, cats between seven and 10 years of age are considered seniors. With increasing age, changes in their physical needs happen as well. With proper care, you can keep your cat active and healthy, avoiding any disease from developing in your beloved pet’s system. Here are some tips to care for your senior cat. 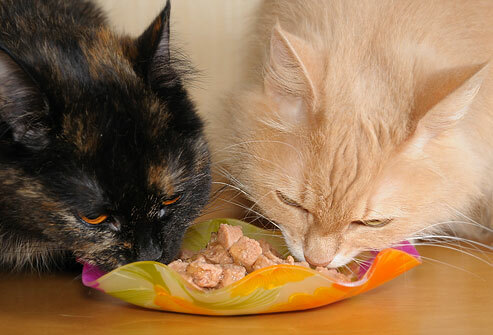 Instead of serving dried foods, switch to canned versions as water consumption is necessary to keep kidney issues at bay—a common health problem among older cats. Put out water bowls in different locations around the house and make sure they are changed regularly. 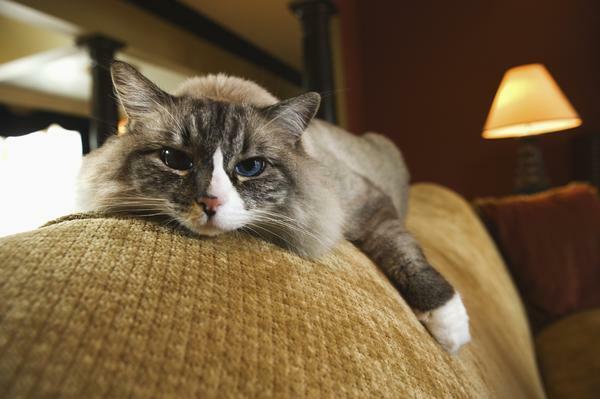 Worn out muscles is a common issue that ages felines. Keeping your cat well-fed by providing three to four small feedings in between meals encourages muscle repair and ensures they feel energized throughout the day. As cats age, they are more susceptible to tartar build-up, plaque, and the like. Difficulty in chewing and bad breath could be signs that you need to bring your furry friend to a professional for some dental work. Cats—especially those above 14 years old—are prone to cognitive disorders similar to dementia. According to experts, if you notice your cat often hides, sleeps, and misses the litter box, he could be suffering from such mental condition. If you start noticing that your pet struggles to move around or often bumps into things, he might have vision issues. A cataract, which gives cats an opalescent visual quality, is a common case among senior felines. But this could also be a sign of tumour or retinal detachment, which can only be detected through an examination. Just like humans, elderly cats do have special needs and require special attention. And as your cat’s carer, your pet’s health and life is up to your own hands. To prolong the life of your feline family member, seek these caring tips for your senior cat.